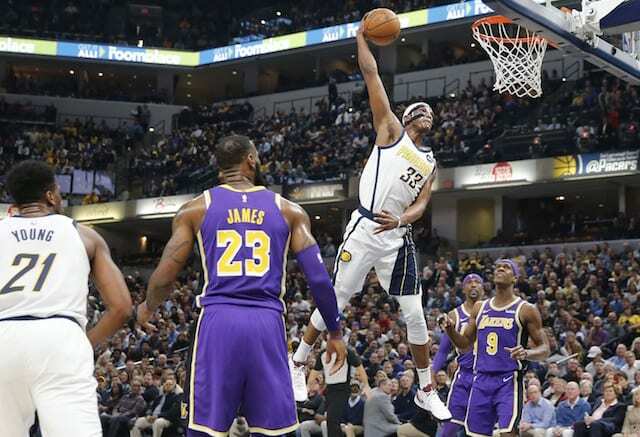 Whether an off night or signs of the team being affected by persistent Anthony Davis trade rumors, the Los Angeles Lakers as a whole had little fight in a 136-94 blowout loss at the hands of the Indiana Pacers who were on the second of a back-to-back. The Lakers fell into a deficit in the blink of an eye, as Bojan Bogdanovic single-handedly pushed the Pacers out to a 10-2 lead. The Lakers’ deficit grew to double-digits but they steadily managed to chip away and pulled with a basket. 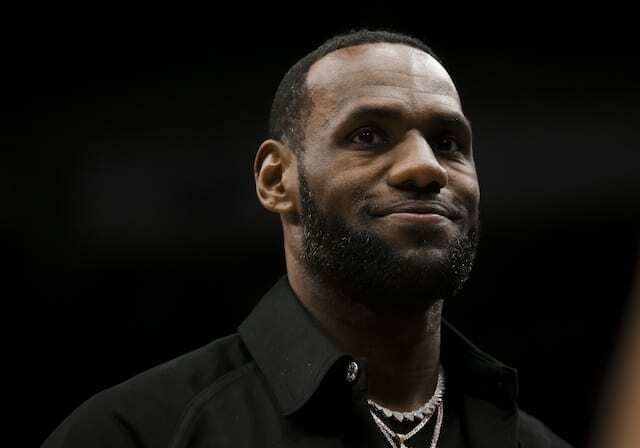 However, the Pacers scored the final five points of the first quarter, including a 3-pointer at the buzzer by two-way player Edmond Sumner. Indiana rode that momentum into the second quarter, with their bench stringing together an 11-0 run. 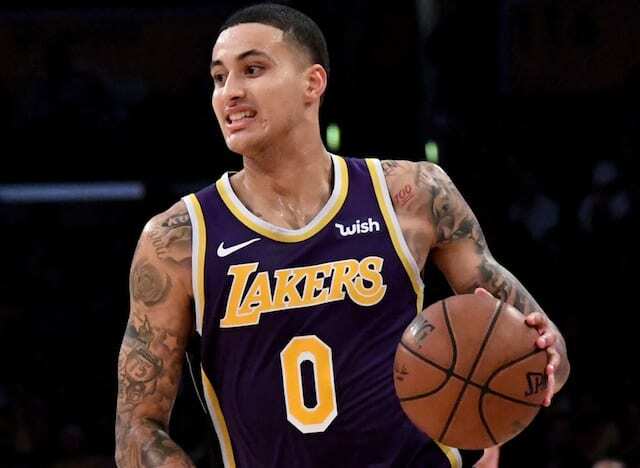 That prompted Lakers head coach Luke Walton to insert LeBron James and Kyle Kuzma back into the game, but it hardly made an impact. The Pacers went on to blow the game open, leading by as many as 28 points. The second half saw much of the same, with matters only getting worse for the Lakers. Brandon Ingram, James and Kyle Kuuzma each didn’t play a second in the fourth quarter as the game was well in hand. Ingram again did the bulk of his scoring early as he worked to keep the Lakers afloat. James finished with a team-high 18 points but also had a game-high six turnovers. 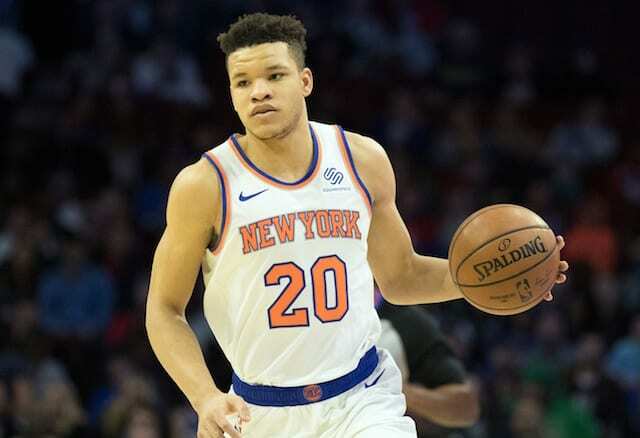 He looked to still be easing his way back from a strained groin and in a return after feeling soreness upon returning from a 17-game absence. The Pacers’ 19 made 3-pointers marked a season high and tied a franchise record.